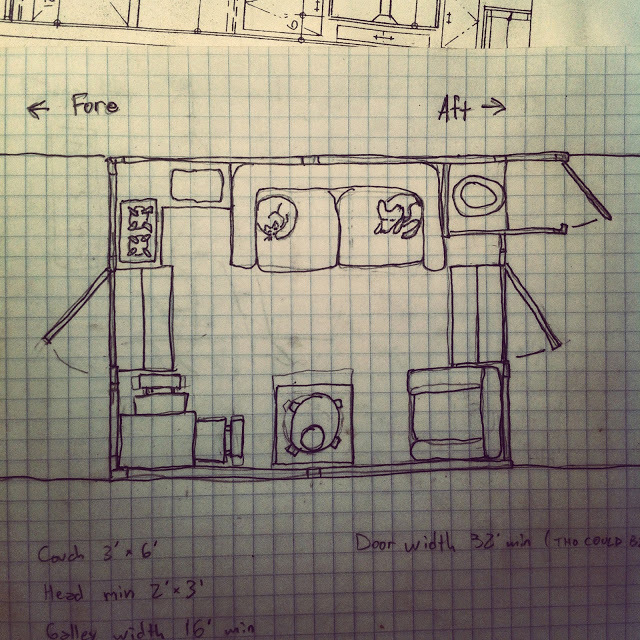 Now that the boat is ready to be flipped, I’m thinking again about the cabin. 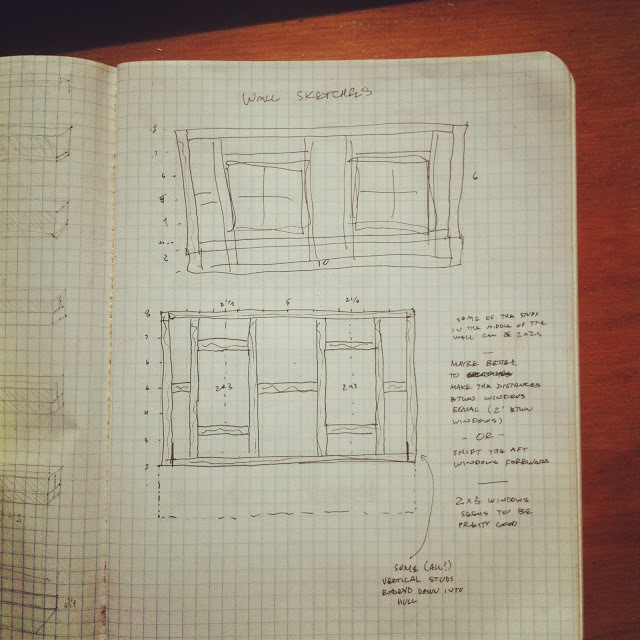 Here’s the plan, in general, for the completed shantyboat. 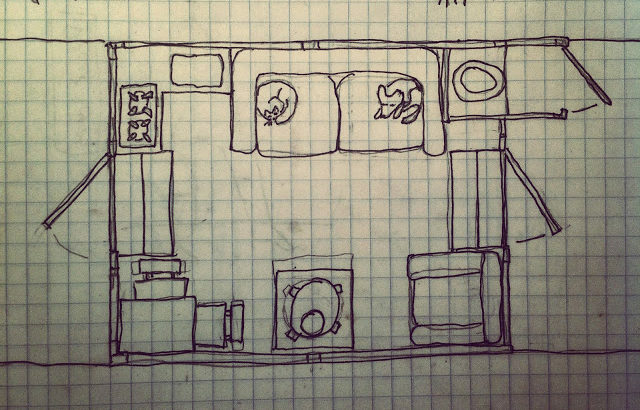 I’d been giving some thought earlier to the cabin layout, but finally sat down and planned everything out using real measurement. 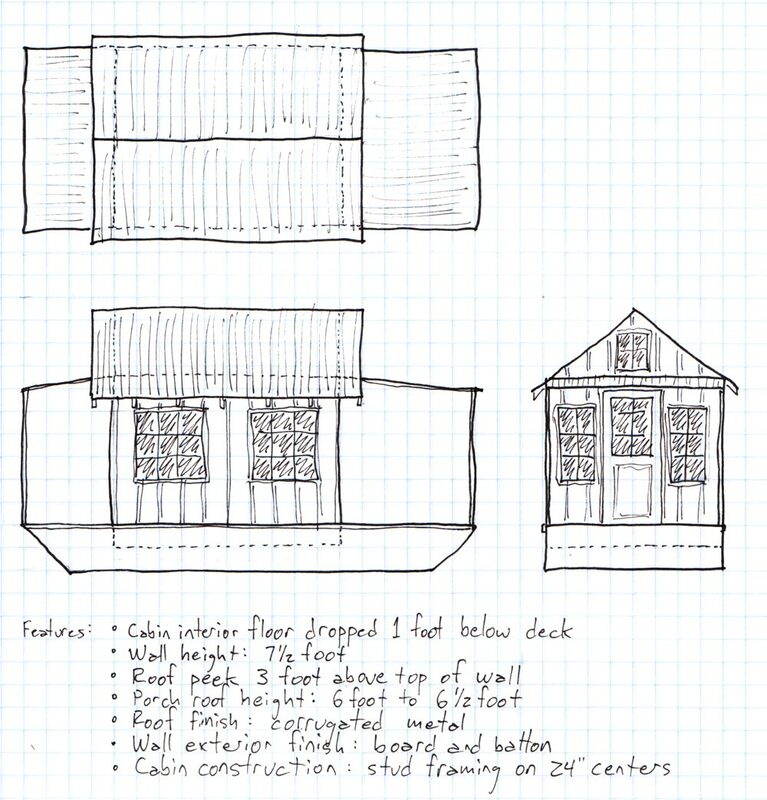 The original cabin plans call for 2×3 structural members turned parallel to the wall. 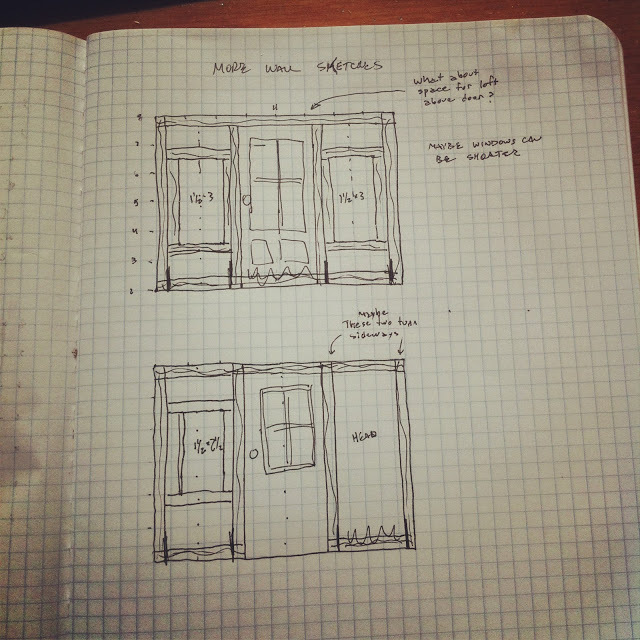 I originally considered using perpendicular 2x4s in standard frame construction so I’d have natural nooks and crannies between the studs that would be easy to turn into storage. So I’m kinda confounded on which method I should choose. I’m trying to measure the pros and cons of each. Hopefully, you’ll weigh in with your expert and experienced opinion. Or maybe you’ll weigh in with your totally inexperienced pet theory, that’s fine too. After we flip the boat and add the front and rear decks, we’ll be coming up on building the cabin pretty quick here.